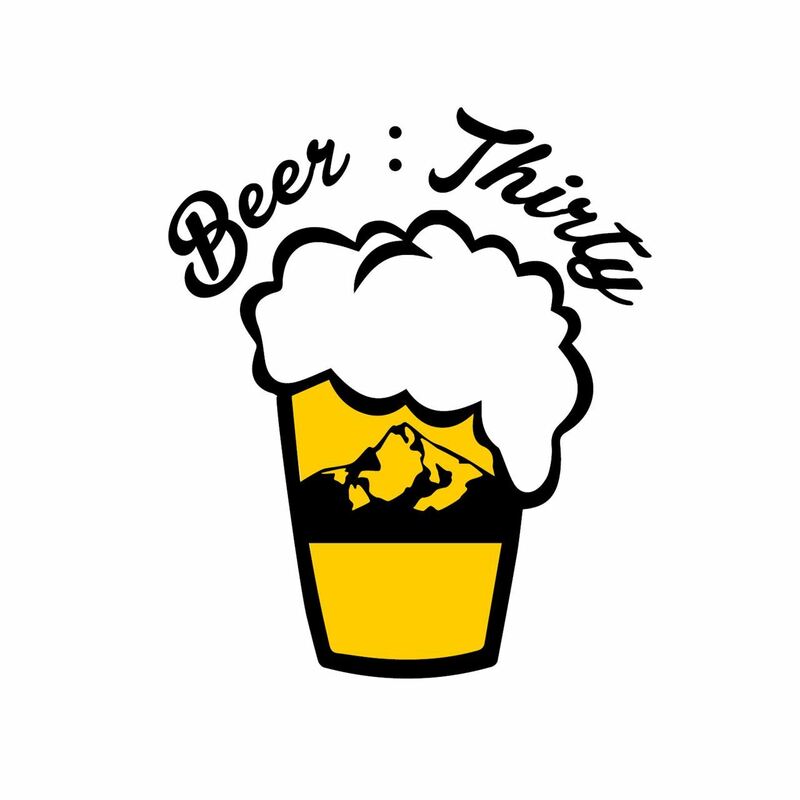 Oregon Outdoor Alliance - Beer:Thirty! OOA's membership grew organically out of our signature event Beer:Thirty! It started with the simple goal of getting Bend's outdoor product industry together to have a beer. What started with a couple industry people socializing quickly grew into 100+ people gatherings that included keynote presentations, expert panels, and community spotlights. To this day Beer:Thirty is a great place to meet new friends, network within the industry, and have a few laughs. Join us!